We are what we eat – and it’s not just words. It is not so difficult to understand the meaning of these words, because often the culprit of the problem skin is improper nutrition. Any nutritionist, dermatologist and therapist can certainly say what your diet is, just by looking at the condition of your skin. Digestive disorders, diseases of internal organs – all this affects the condition of the skin. Like other organs and the whole body, for normal functioning the skin needs to receive vitamins and nutrients. 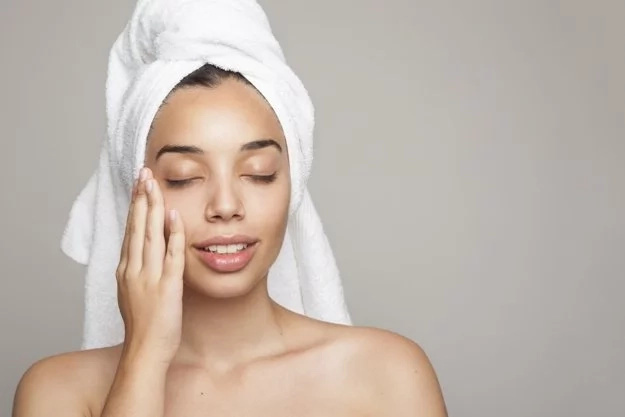 Dryness, oiliness, redness and rashes – all this can be eliminated by removing from the diet products that cause dehydration and intoxication. You must change your diet by adding healthy and useful foods. In fact, healthy food could be effective for your skin as a trip to the beautician or the application of skin cream. Once you adjust your diet, you will immediately see a positive change on your skin. So, here is a list of foods, which our skin loves. 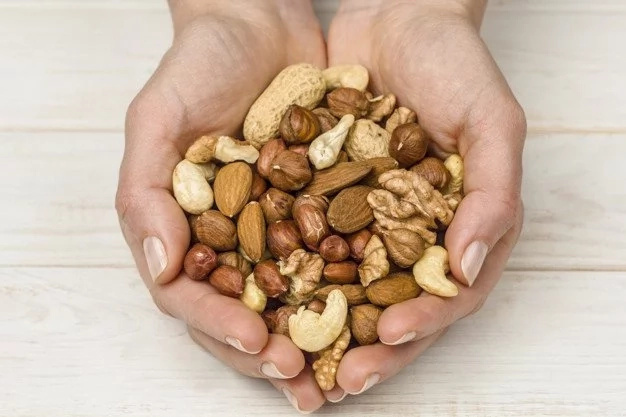 Nuts are rich in poly- and monounsaturated fatty acids, which are a key factor in the freshness and hydration of the skin. 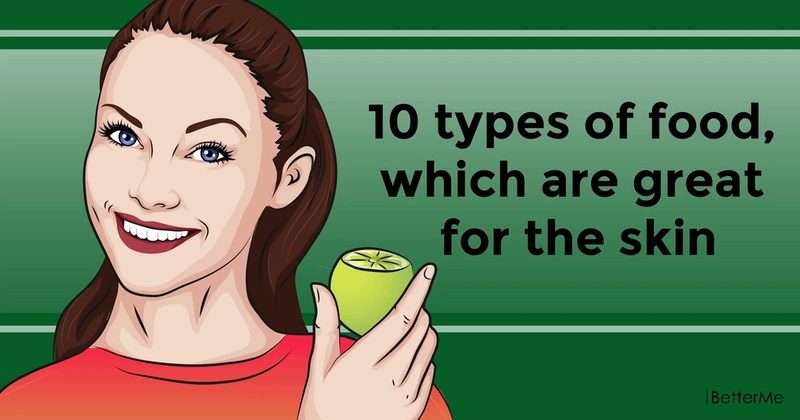 They contain antioxidants, vitamins A, E, B6 and B12, as well as potassium and calcium for the normal course of metabolic processes in the skin. Choose any nuts to taste: almonds or greek, cashews or pistachios, cedar or peanuts. This effective dietary product not only helps to keep the digestive system at its height, to get rid of toxins and to deceive the feeling of hunger, but also to treat acne due to the high content of zinc. This microelement makes the skin smooth and supple, as it helps to synthesize collagen. This is a very dietary vegetable, it has only 42 calories and a lot of fiber. 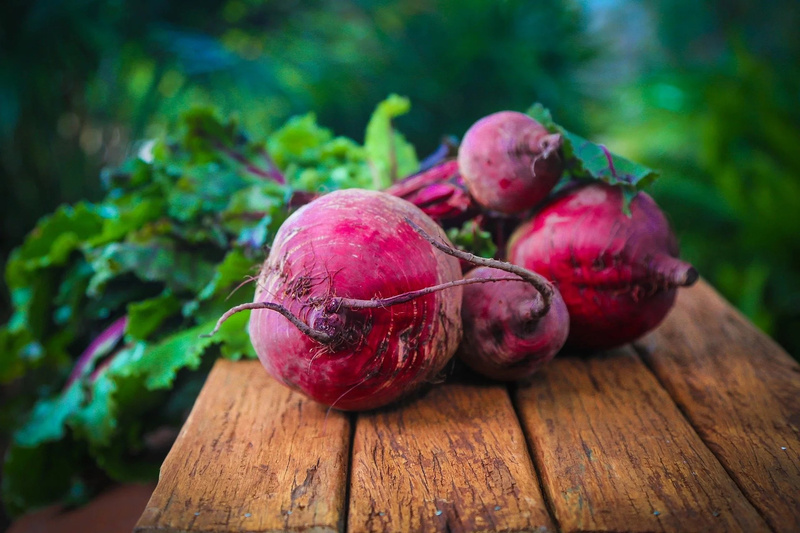 The main this is, the beet is rich in potassium, which keeps the skin from excessive loss of moisture. Sea kale contains alginic acid, which is indispensable in the detox program: it removes harmful substances from the body and balances the work of the digestive system. 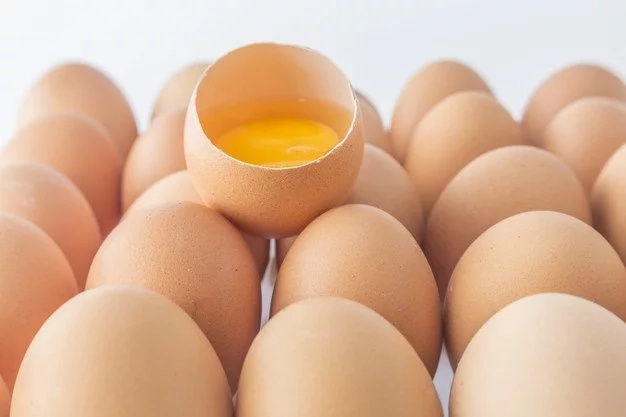 Eggs supply us with vitamins B, A and selenium, a microelement, which is necessary for a balanced state of the skin. It helps to cope with acne, age spots, protects against free radicals and makes the skin fresh and elastic. The main lifesaver for your skin is vitamin C. Vitamin C is abundant in citrus fruits. It prevents premature aging and contributes to the synthesis of elastin, which along with collagen provides 90% success in young skin, maintaining its tone and freshness. You can choose beef or chicken liver, since they both contain a lot of Vitamin B2. B2 is important for the skin because without it, the skin becomes vulnerable, prone to redness and irritation, dryness and dermatitis. 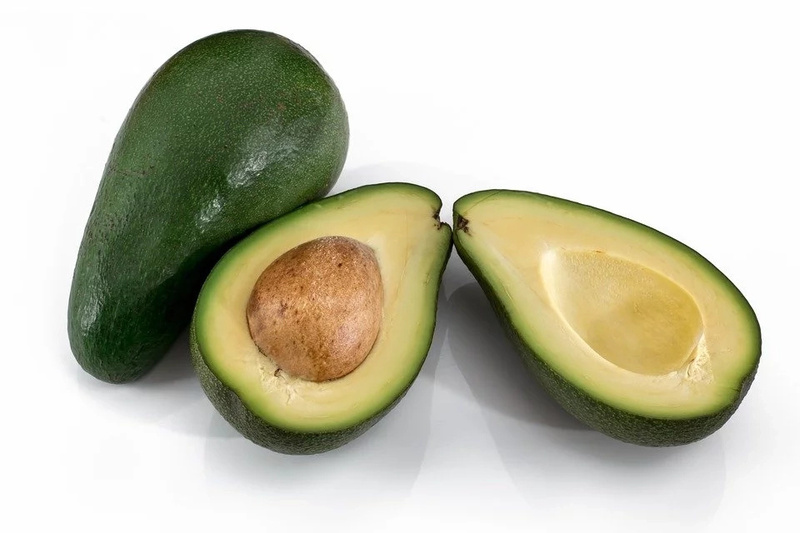 Oleic acid, which is very high in avocados, promotes skin regeneration and is indispensable at the age when the face covers with wrinkles. In addition, avocado contains vitamins of group B and fiber. 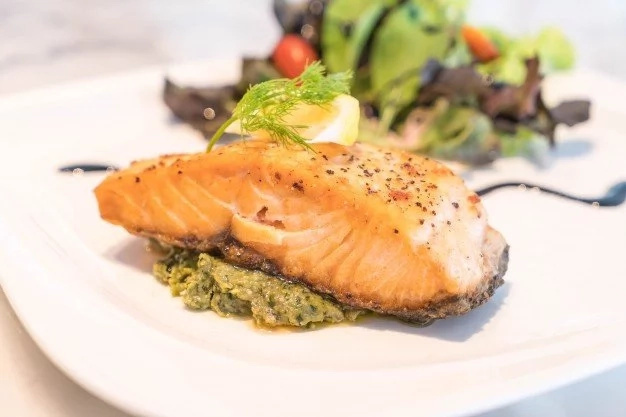 Salmon is rich in omega-3 fatty acids, which slow down the destruction of collagen. In fact, collagen makes the skin supple! Irreplaceable amino acids, the main source of which is meat, are vital for the whole body. And also for the skin, so that it could synthesize new cells.